The ninth annual Dairy Cares of Wisconsin Garden Party will take place on Saturday, July 27. 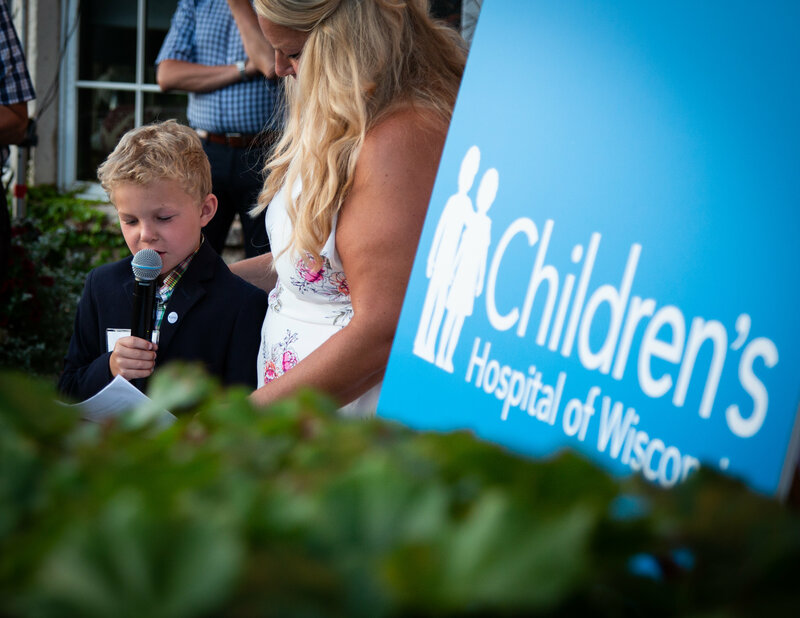 The event kicks off a new era for our non-profit organization, which directly benefits Children’s Hospital of Wisconsin. In 2018, we celebrated two amazing milestones: First, we surpassed the $1 million mark raised on behalf of Children’s Hospital since our inception. And, second, CHW christening the new, state-of-the art “Dairy Cares of Wisconsin Simulation Lab,” which will give medical professionals a safe venue to learn and sharpen their skills. “The (lab) helps educate and train our providers as they practice life-saving skills, so they are prepared to perform at the highest level in the worst-case scenario,” said Dr. Mike Meyer, medical director of Children’s Pediatric Intensive Care Unit. Please consider joining us for a night of friendship, fine food and fireworks, celebrating the miracles that can happen when people work together for a great cause.